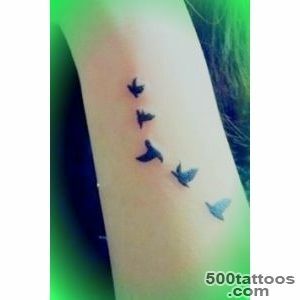 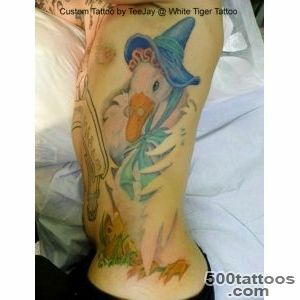 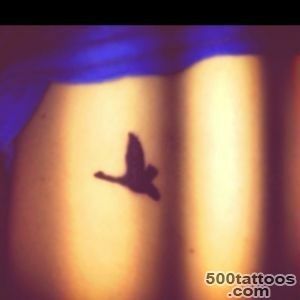 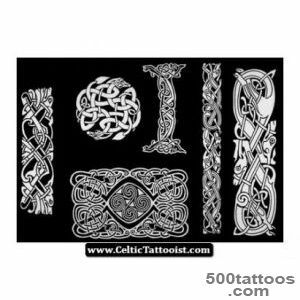 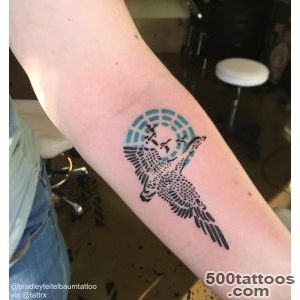 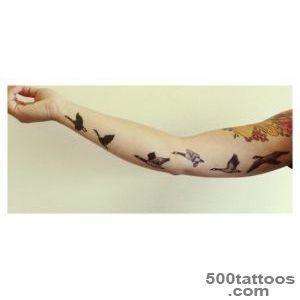 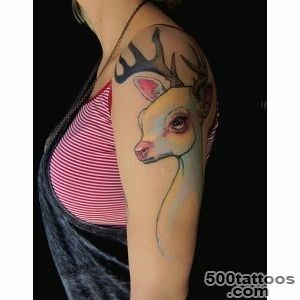 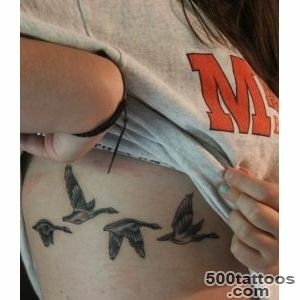 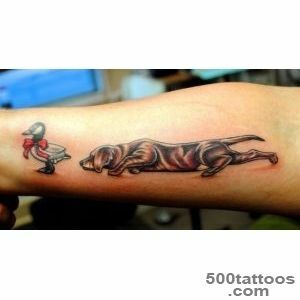 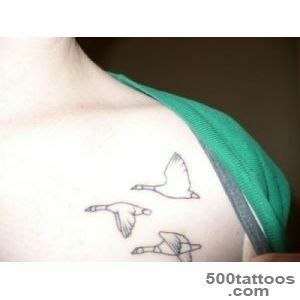 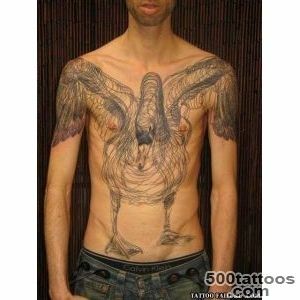 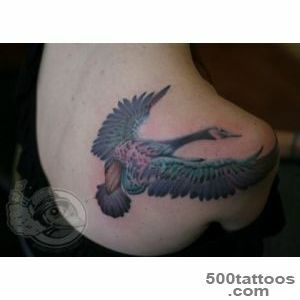 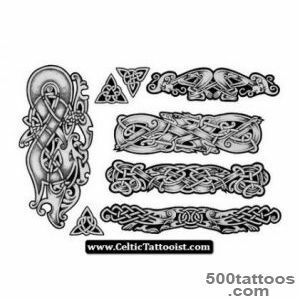 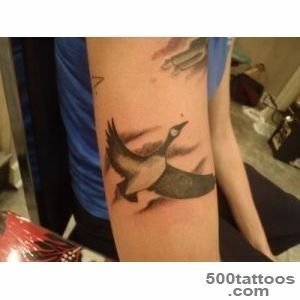 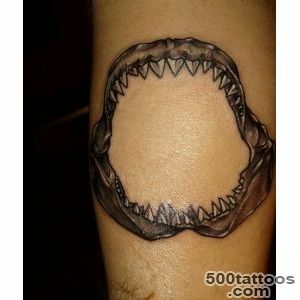 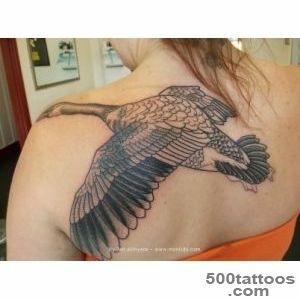 Gus Tattoo is not very common, but in western countries it is growing in popularity . 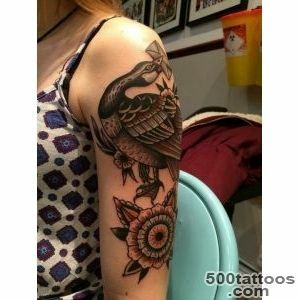 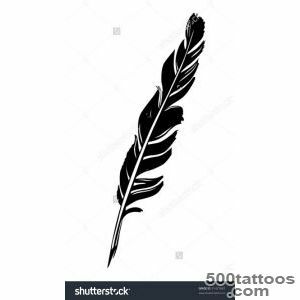 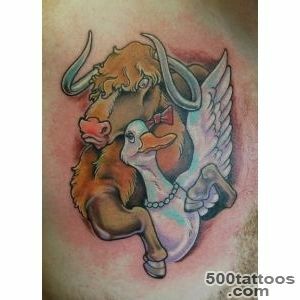 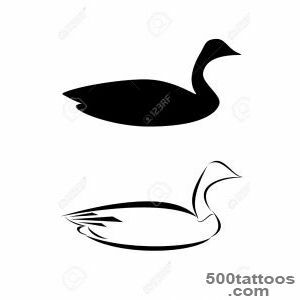 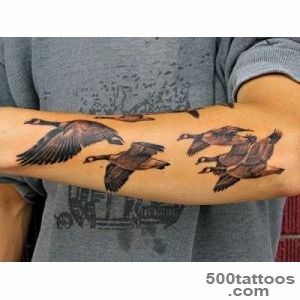 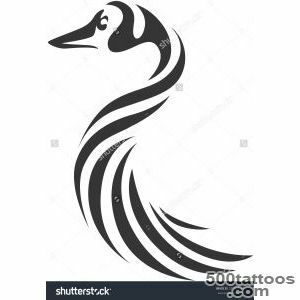 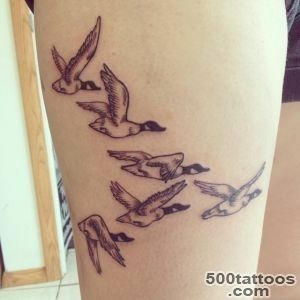 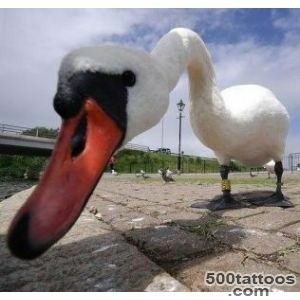 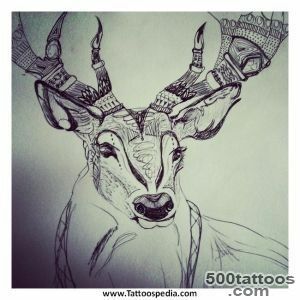 Most often Goose on the value replaces the Swan in the men's tattoos , because he is more masculine energy , as in the standard sense Swan has a value of fidelity and marriage .The total value of the Goose in tattoos - militancy and willingness to confront the dark forces . 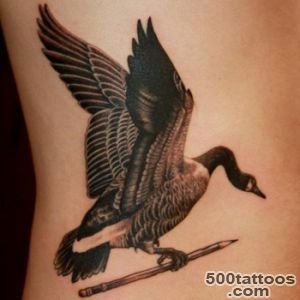 The Celts war deity often depicted with the wild geese . 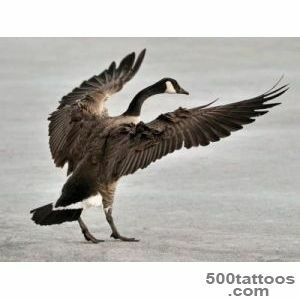 The Slavs geese were harbingers of spring, heat, light and renewal. 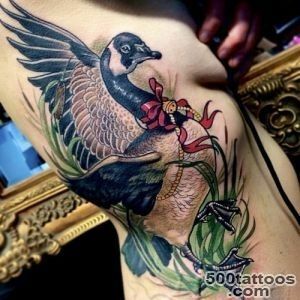 The Chinese Goose is an amulet which helps to strengthen family ties and provides well-being and prosperity.Christians Goose stands for care and caution , it helps to protect against evil forces and gives foresight . 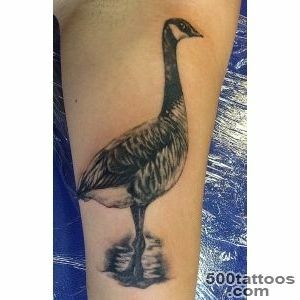 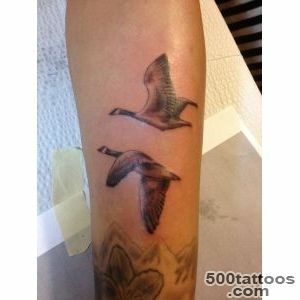 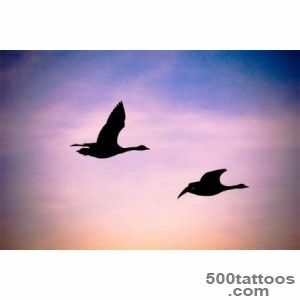 The goose symbolizes freedom , seasonal weather changes and the balance in the inner state of a person , the goose can provide protection in love and marriage .